After starting at EDPA Ltd, my job duties have been varied. Typical tasks for me have included monitoring and updating listings to ensure all are of a high quality and reflective of the tone of voice we wish to portray. I also work very closely with other team members to update on-site searches, site quality and the overall user experience. In my spare time, I enjoy spending time with my friends and family. 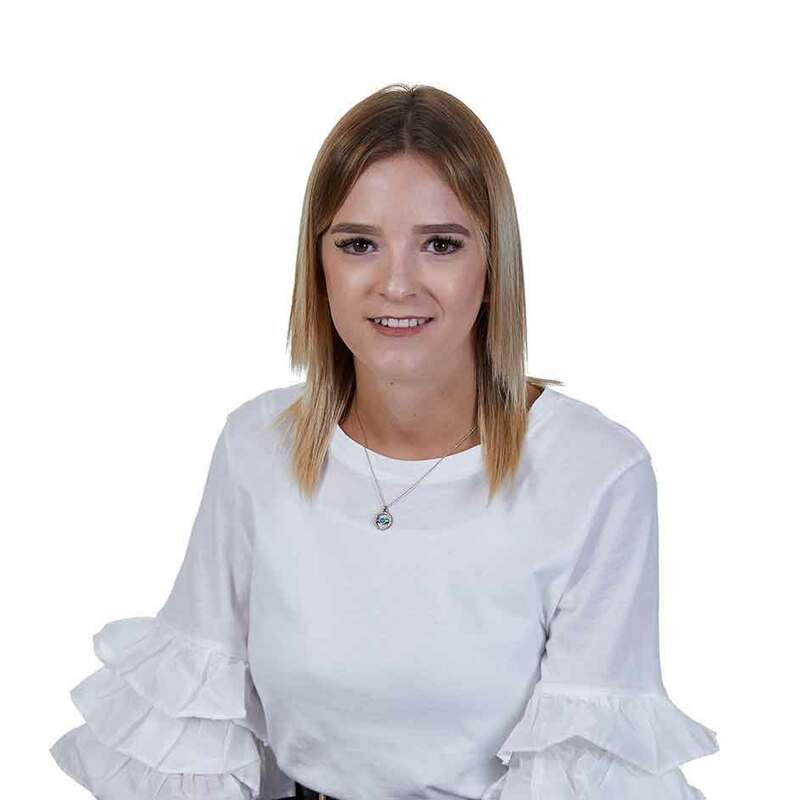 I would like to continue to develop at EDPA and complete my Digital Marketing Qualification, I aim to become skilled within this area to learn and develop even further. EDPA Limited was established in 2006 with a mission to offer parents the very best in baby and child safety products. EDPA Limited is registered in England and Wales, Reg. No. 5685938. VAT No. 887 263772. EDPA © Copyright 2019. All Rights Reserved.